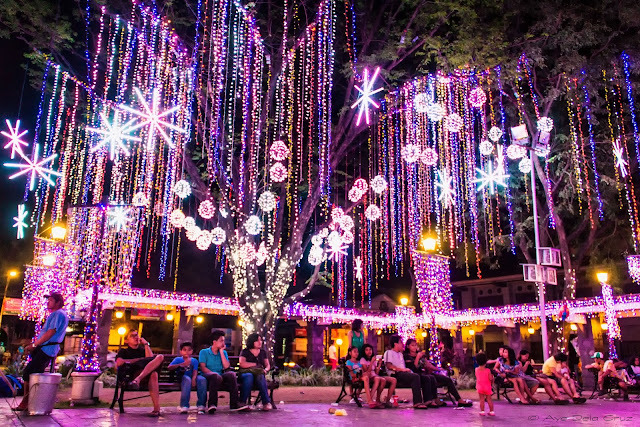 This Christmas season, the whole Metro Manila will light up again. 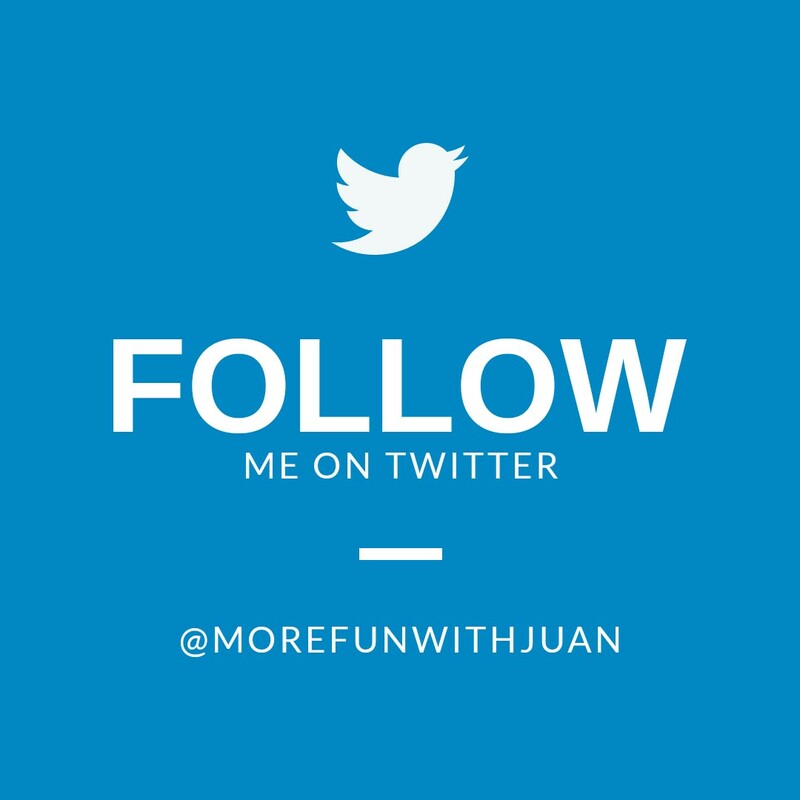 Even it's not yet December, there are Christmas light and "parol" or lantern in the streets everywhere you put your eyes on. 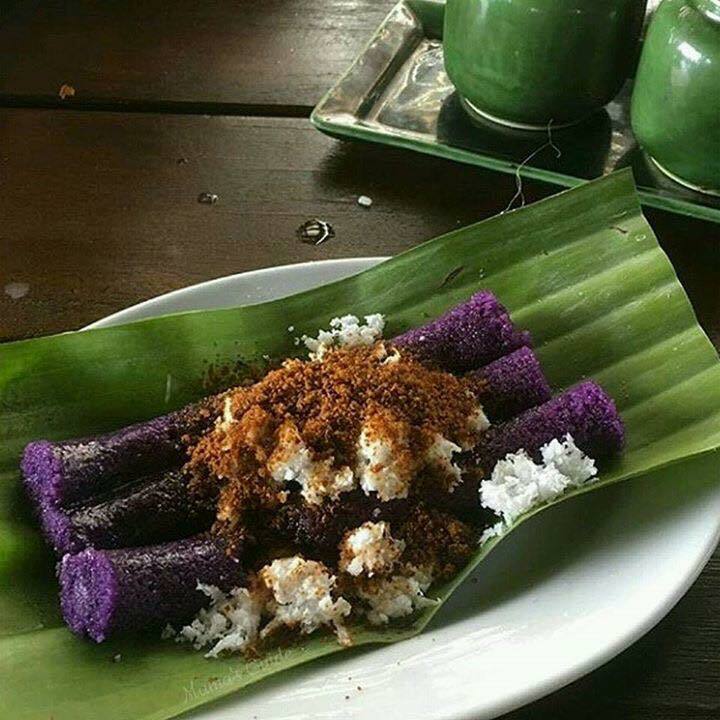 This is how Filipinos celebrate Christmas. 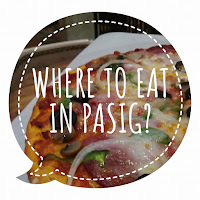 But there is more in Pasig during this season. 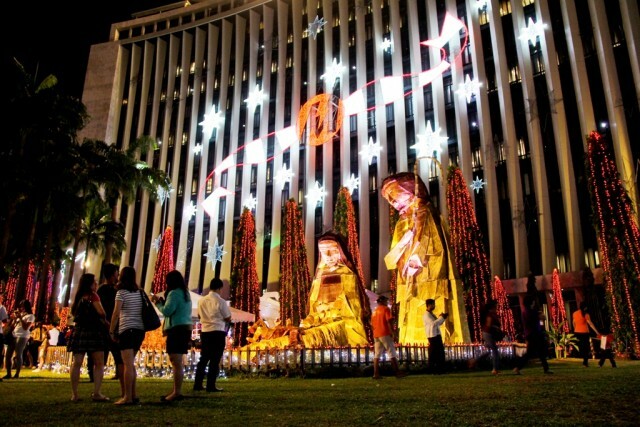 Here, I list the 6 reasons why you must spend and experience Christmas in the city. Early or mid-November, the city government of Pasig starts to set up the glamorous lights and sound all over the oldest park in the city - Plaza Rizal. The whole park is surrounded by thousands of Christmas lights dressed and hanging on the trees. They also place a 2 to 3-storey sized giant Christmas tree. The light show lasts every 30 minutes from 6pm to 10pm every night. 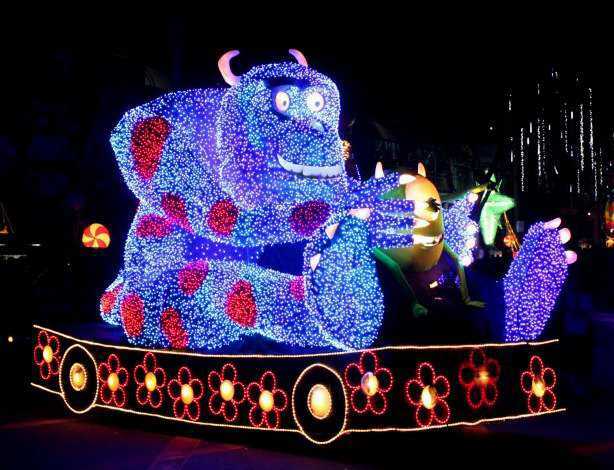 There are also events that are held at the park starting December that make it more extravagant. Catch a trip to Pasig Palengke (UV express) and dropoff Kapasigan (PS Bank/Pariancillo) or Pasig Simbahan (just across Plaza Riza). 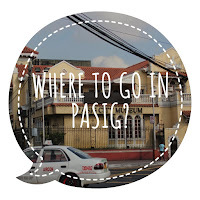 The park is just next Pasig City Museum where you can see from the unloading bay. Same route will do for those who will ride a jeepney from Quiapo or EDSA-Crossing. 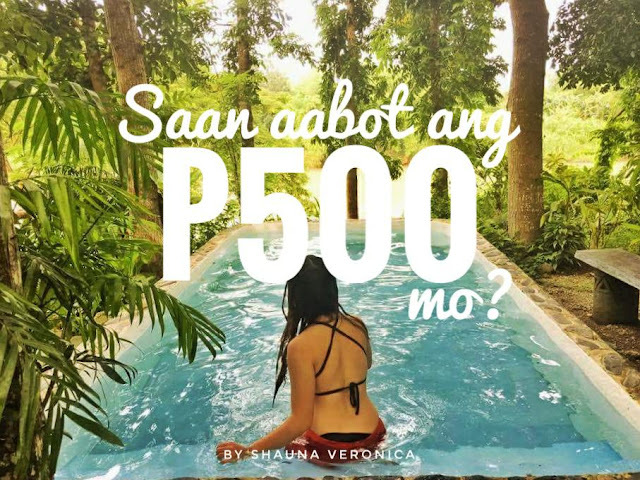 Fare rates from minimum 8Php to 40Php Quaipo-Pasig UV express. For the past years, Pasig is knows for its own way of treating its citizens in Christmas. 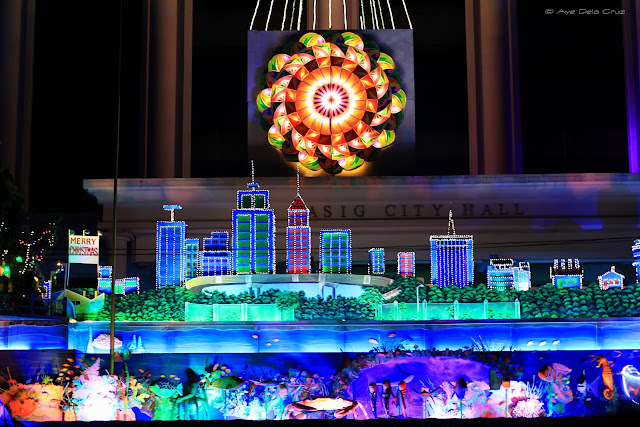 One of it is "pakulo" is the animated show every night at the front of Pasig City hall. 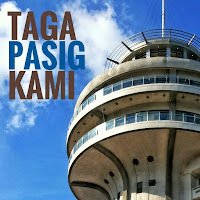 Although, last year (2016) and this year, the show is put at the Pasig Mega Market just next to the Revolving Tower. 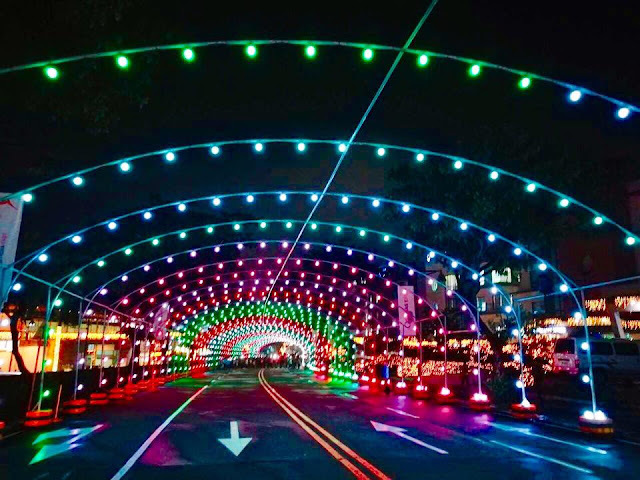 Last November 10, 2017, Tiendesitas Ortigas East opened the Philippines' first Street Light Musical Tunnel. This is one of the main attractions now in Pasig this Christmas season. 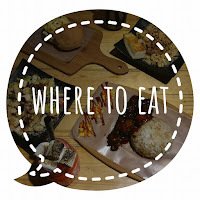 Of course, we won't forget the food trip in Pasig! Not only in December but the whole year, there are puto bumbong and bibingka vendors in the city. You can find one across Fashion Circle in Kapasigan. This energy giant company is a must-visit if you want to complete your Christmas experience in the city! 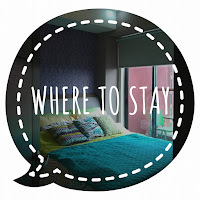 Located in Ortigas, it is very accessible to all commuters. 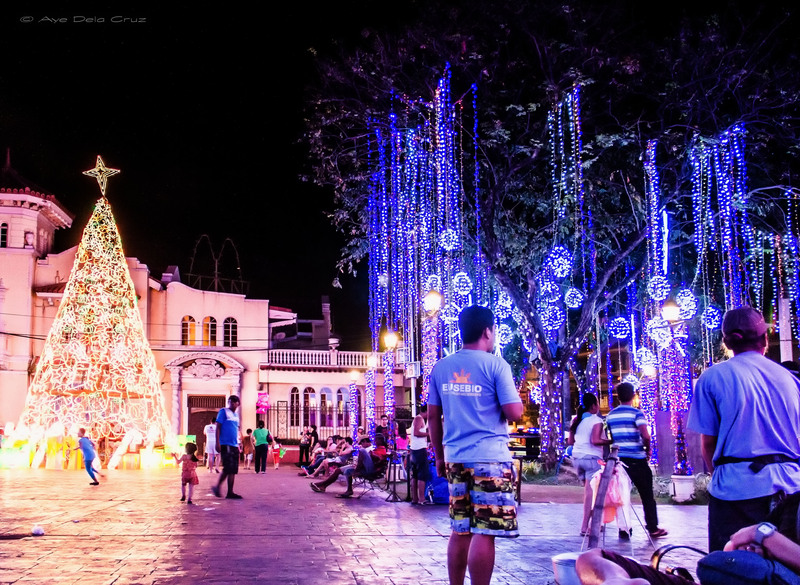 Liwanag Park is lit up with lights and big lanterns together with its giant structures. 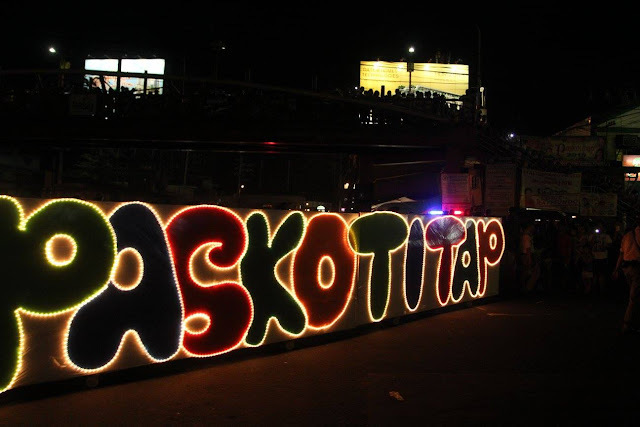 Last but not the least - PASKOTITAP - it's one of the most anticipated events in Pasig all over the year. 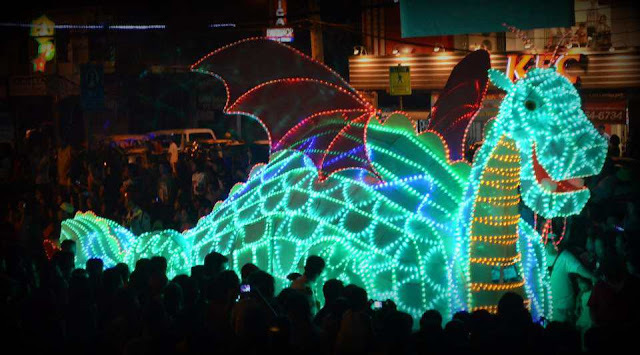 Paskotitap is a show where all participating barangays are presenting their own-made float one night on the roads of the city. Routes normally include Caruncho Avenue (front of city hall), Dr. Sixto Antonio Ave. and A. Mabini Rd. in Brgy. Kapasigan and roads in Brgy. San Jose and Brgy. Malinao. 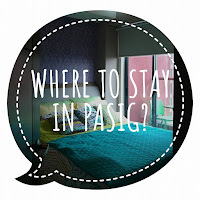 For hotel and staycation in Pasig, check the cheapest rates here. 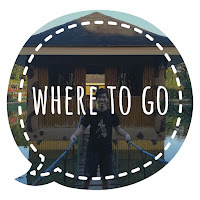 Are we missing something? Tell us below.